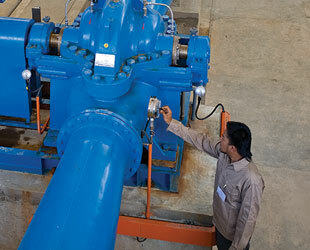 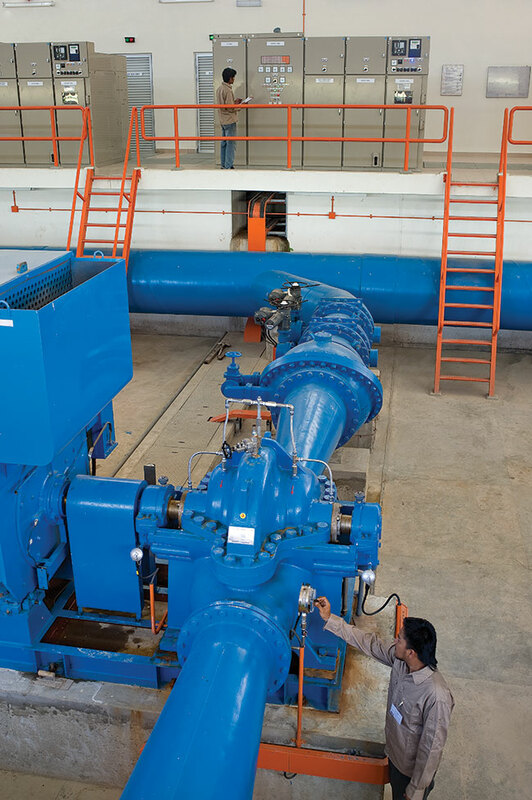 As designers for treatment and pumping processes, WET has the advantage of better understanding and detailed knowledge of the equipment, processes and operating parameters for maintaining and operating water and wastewater infrastructure. 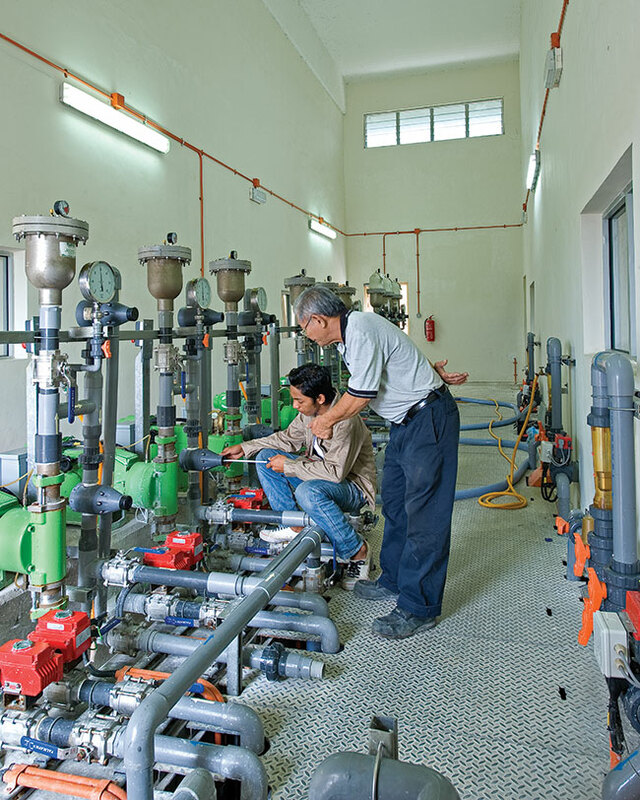 This experience and knowledge enable WET to provide more economical, worry-free and efficient water and wastewater infrastructure. 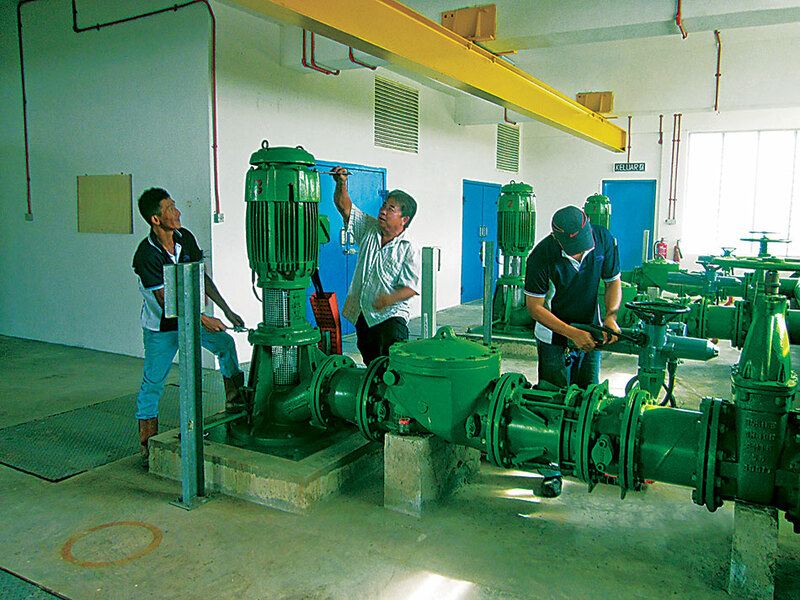 as well as the 60MLD Kudat Water Treatment Plant comprising the Milau Dam and related infrastructure. 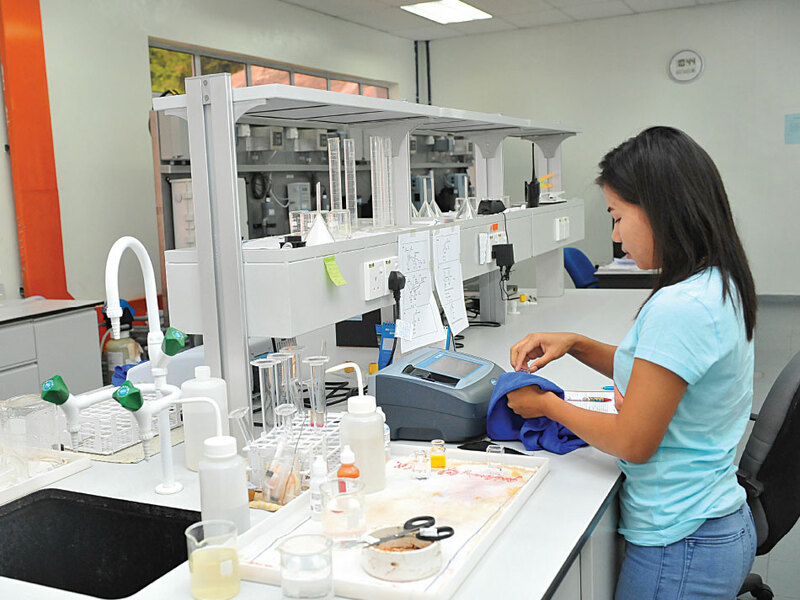 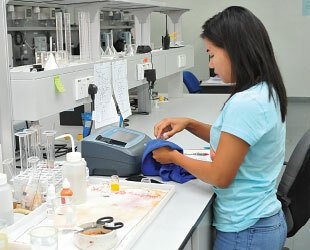 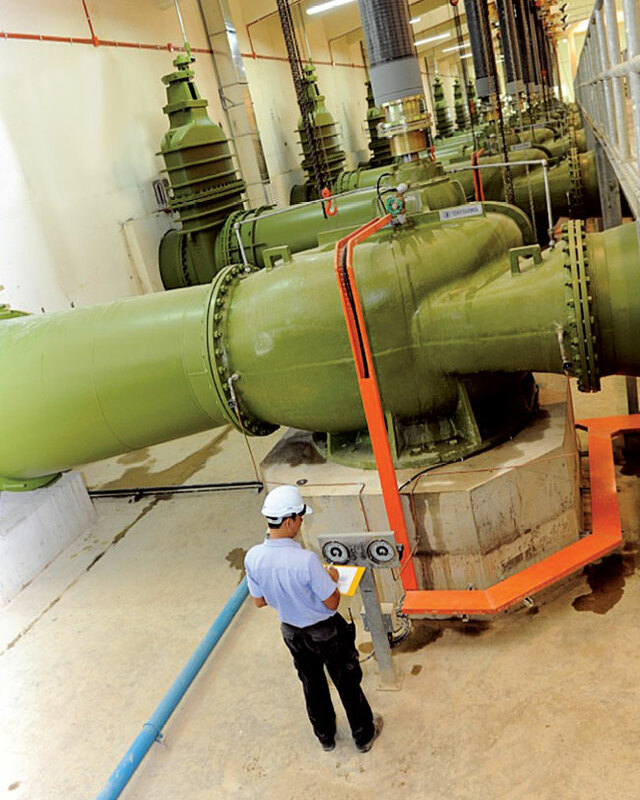 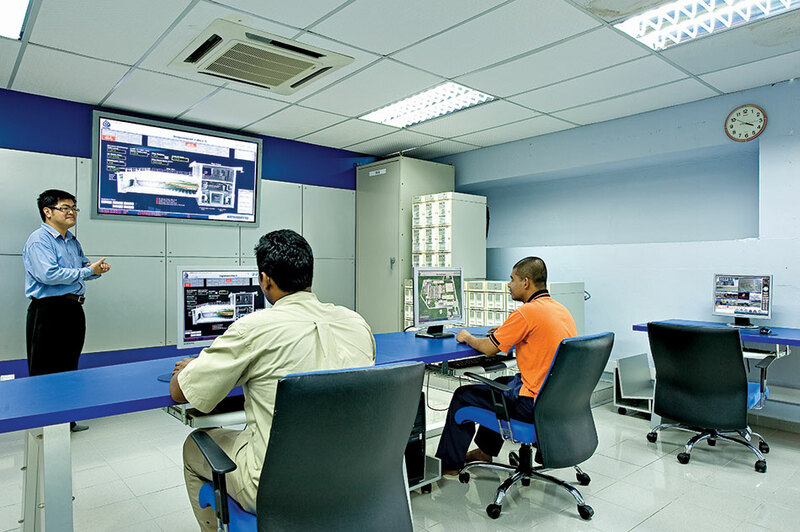 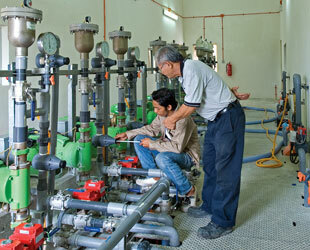 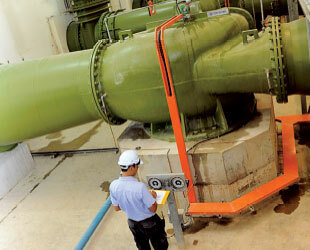 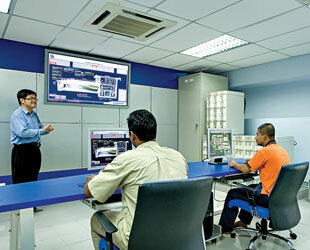 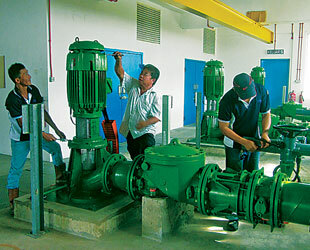 Other O&M contracts include the 200,000PE PS12 Sewage Pumping Station in Putrajaya.